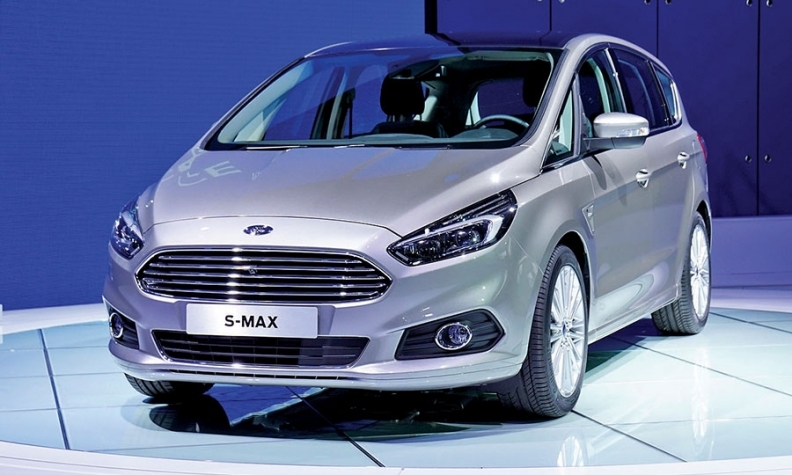 Ford showed the S-Max at Paris in 2014, but the automaker is sitting out this year's show. Ford will skip this autumn's Paris auto show, claiming the timing doesn't fit with its launch schedule. The biennial show held in the French capital claims it is the world's largest, with 1.2 million visitors attending in 2014. "It's about picking the right place and right way to deliver your news," said a Ford of Europe spokesman. "Paris didn't hit the sweet spot." Ford has expanded its show presence to include less car-specific events, such as the Consumer Electronics Show in January in Las Vegas and the Mobile World Congress tech event held in Barcelona, Spain, at the end of February. The cost of attending traditional auto shows can run into the millions of dollars, said IHS Automotive analyst Ian Fletcher. "It is increasingly difficult for some OEMs to justify the expenditure on these types of events." Recent high-profile manufacturer no-shows included Mini brand and Jaguar Land Rover at this year's Detroit show. Mini also will miss next month's Geneva auto show.